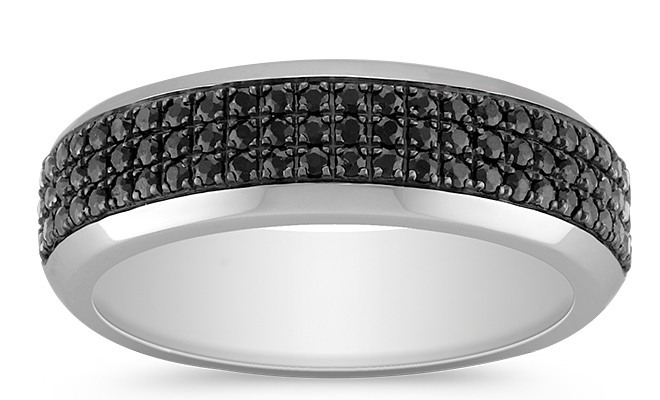 A Perfect Match: The Unity Collection - Shane Co.
Congratulations! You are engaged and have set the wedding date. 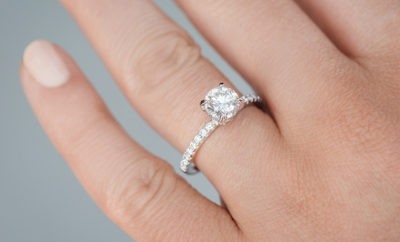 Now it’s time to find the perfect wedding bands! 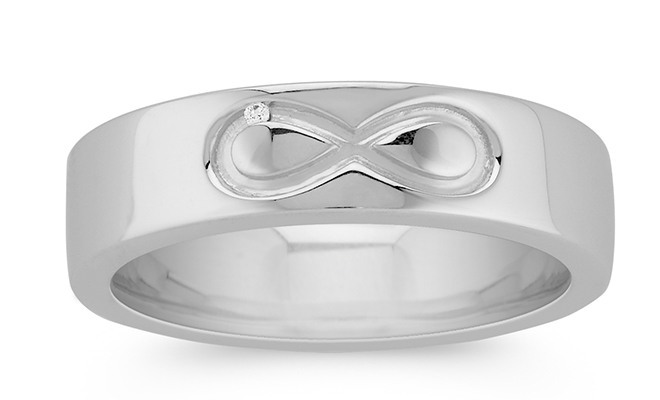 Have you ever thought about getting matching rings? It’s a great way to express how well you complement each other. Shane Co.’s Unity Collection has a variety of matching styles to choose from. 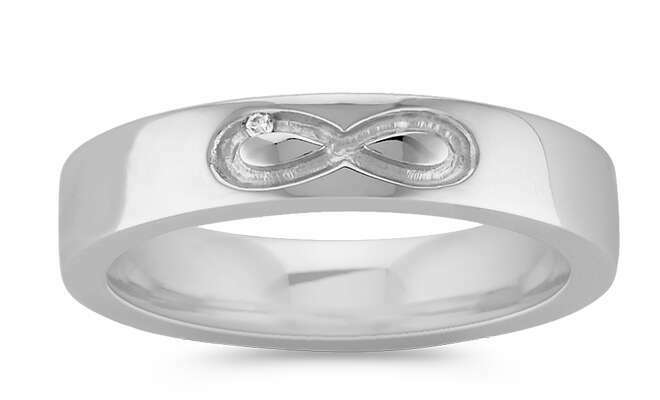 For the couple that wants a simple wedding band style, I suggest these matching white gold rings engraved with an infinity symbol and featuring a single diamond. 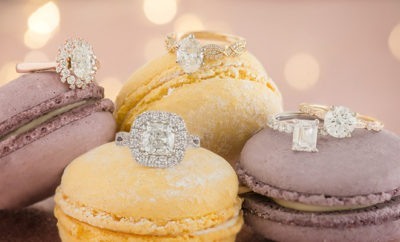 These rings are a great way to celebrate your love that has no end. 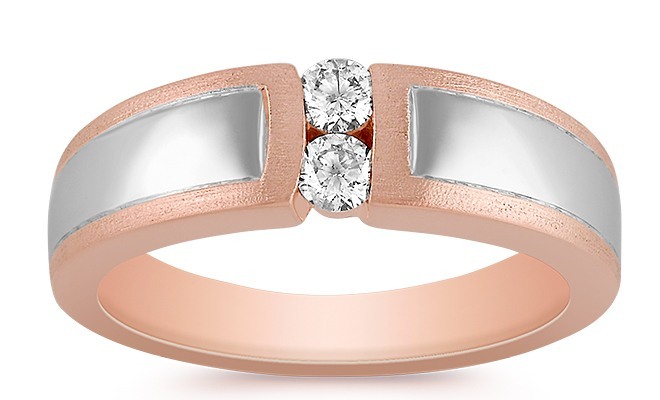 If you can’t make up your mind between white or rose gold, you can have both. 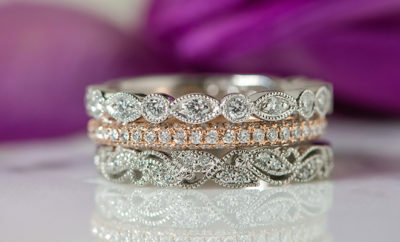 White gold and diamonds perfectly complement the warmness of rose gold in these beautiful rings. 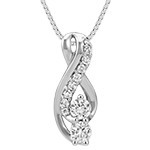 I love how they represent a couple—the two metals and two diamonds living in harmony. If you are a bold couple, go for a bit of color! 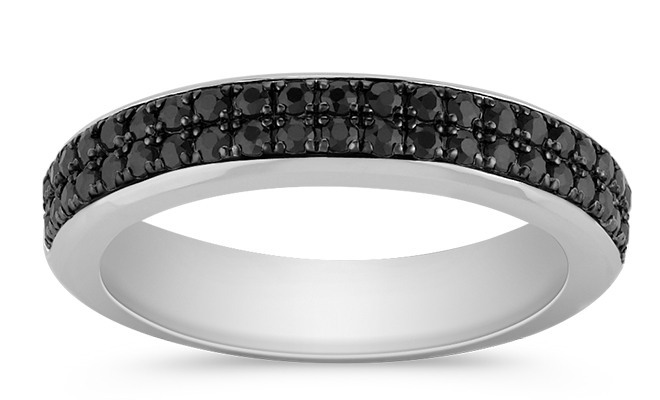 These striking rings showcase the allure of black sapphires. 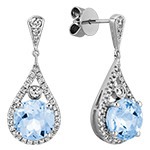 They are completely unique, perfectly on trend and very eye-catching! 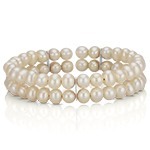 Ready to shop for your matching wedding bands? 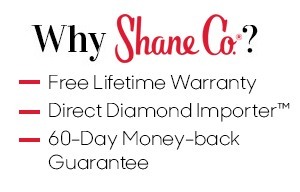 Come into your local Shane Co. to find rings that you both will treasure for a lifetime. Sonia has been a member of the Shane Co. family for a decade. As a Merchandise Liaison in the Scottsdale store, she is responsible for helping customers select the perfect jewelry, whether it’s an everyday essential or an engagement ring. Her favorite part about working for Shane Co. is that each day is different. When she is not working in the store, Sonia enjoys dancing and shopping.